Sonoma wine country is back in bloom! 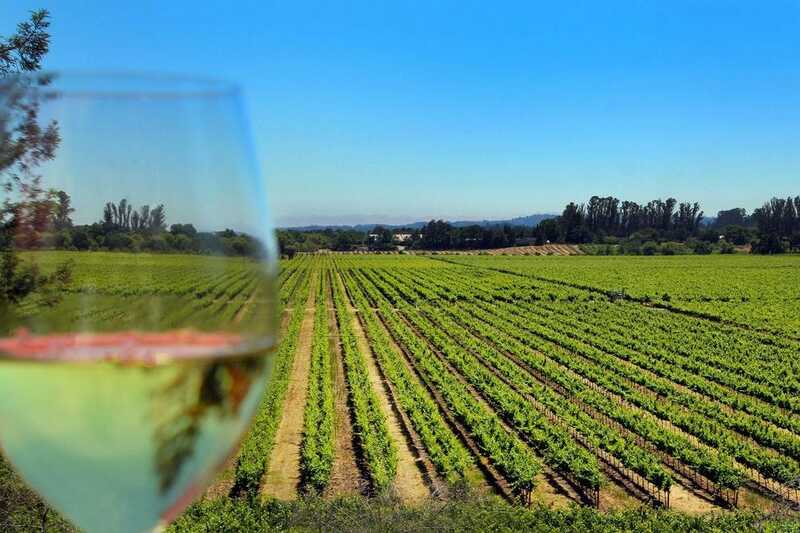 With its picturesque towns and lovely wineries nestled among miles of lush vineyards, it's no wonder Sonoma County remains a favorite year-round destination. Here at the La Crema Estate at Saralee's Vineyard, the vines are heavy with grape bunches just waiting to be transformed into the world-famous La Crema chardonnay and pinot noir. 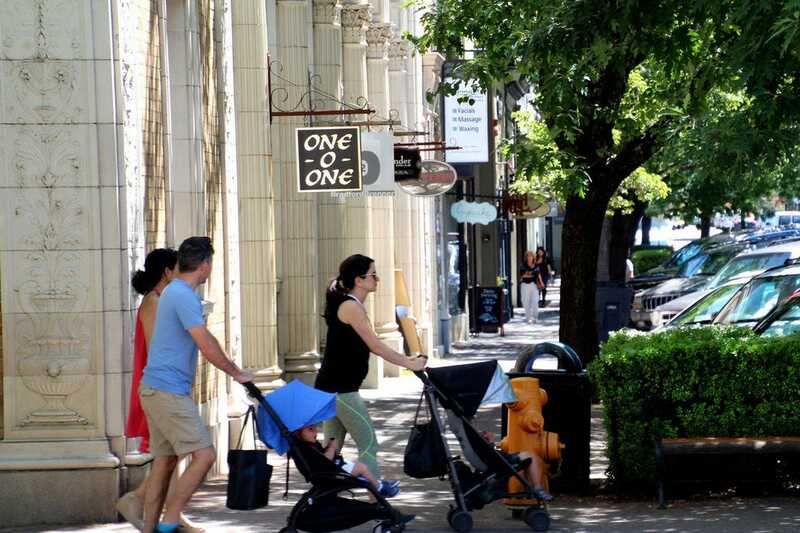 The quaint town of Healdsburg serves as the perfect home base to explore Sonoma's lush countryside and charming wineries. 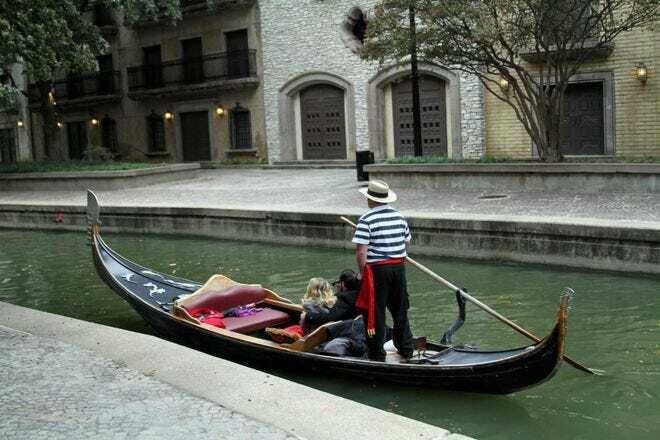 An historic town plaza serves as its heart, around which you'll find boutiques, art galleries, hotels, pubs and a variety of restaurants in a park-like setting. 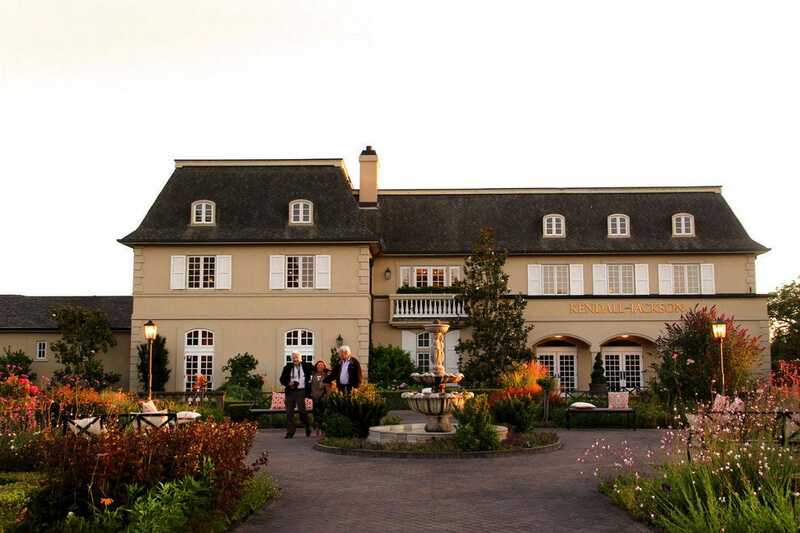 You'll feel as if you're in the south of France as you approach the lush gardens and stately chateau of the Kendall-Jackson Wine Estate & Gardens. Founded in 1982, the winery is a leader in sustainable vineyard and winery practices. Enjoy a variety of wine tasting experiences in the manor's magnificent foyer – no appointment necessary. 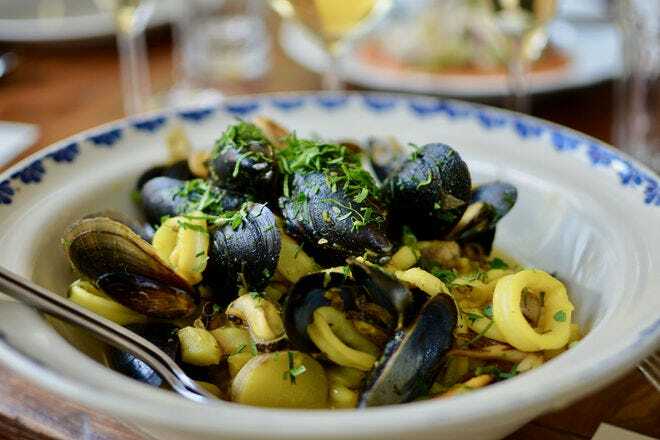 Explore a seemingly endless variety of dining, drinking and shopping experiences at The Barlow, a culinary and arts center in nearby Sebastopol. For a true slow food experience, visit the award-winning Zazu Kitchen + Farm and enjoy farm-to-table at its finest. 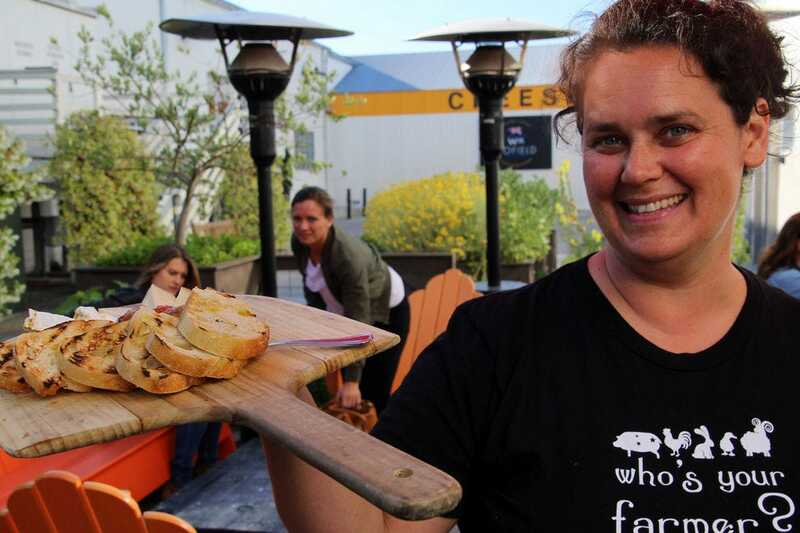 The owners grow much of the produce served and also feature their own line of charcuterie. A bike ride along the country roads that wind through Dry Creek Valley is an experience you won't soon forget. You'll ride past seemingly endless vineyards and picturesque wineries along the 9-mile loop through the valley. 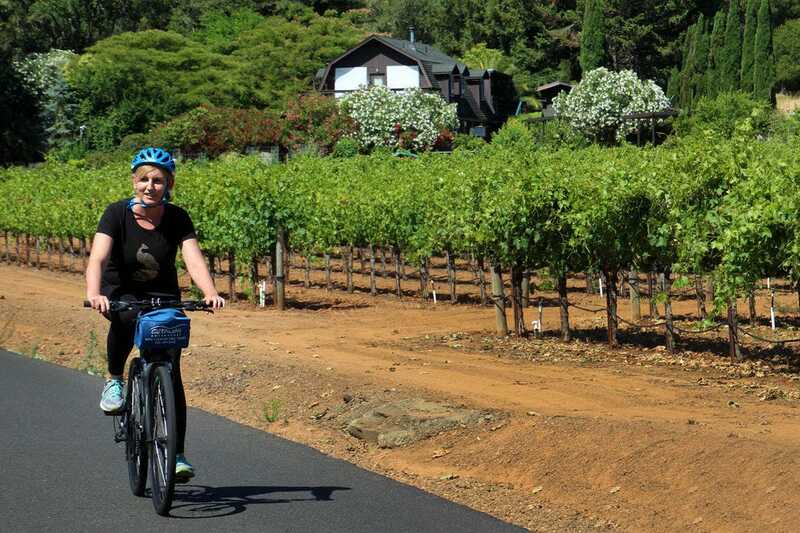 Healdsburg-based Getaway Adventures makes this adventure easy, with an exceptional guide who combines the history of the region with a lovely bike experience through the lush summer vineyards. When you're surrounded by gentle hills and endless vineyards, it's hard to imagine that Sonoma's wine country is only 25 miles from the ocean. 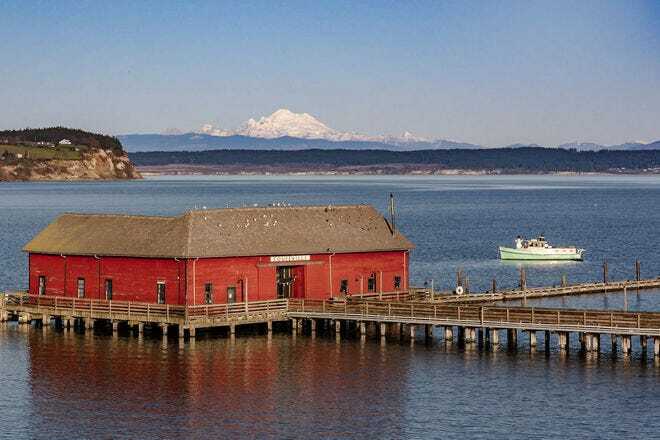 The ruggedly beautiful Bodega Bay, for example, is a favorite day trip for many Sonoma wine country visitors. 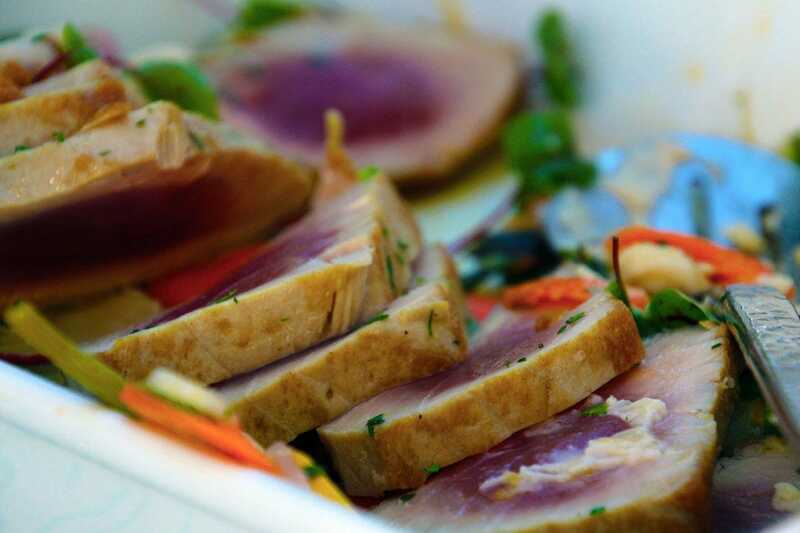 With the ocean so near, it's no wonder you can enjoy the freshest of seafood during your visit, for a true "surf-to-table" experience. The Kendall-Jackson winery's Vintner's Reserve chardonnay has been America's favorite for the past 25 years. 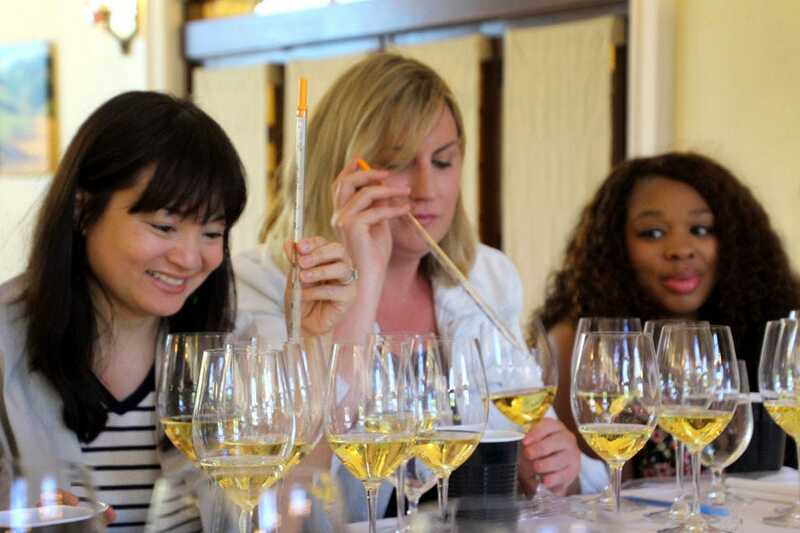 Chardonnay-blending seminars are available during special events, such as the Kendall-Jackson Harvest Celebration. You'll be challenged to blend a variety of the estate's chards to come up with the right formula to recreate this award-winning wine. It's definitely not an easy assignment! 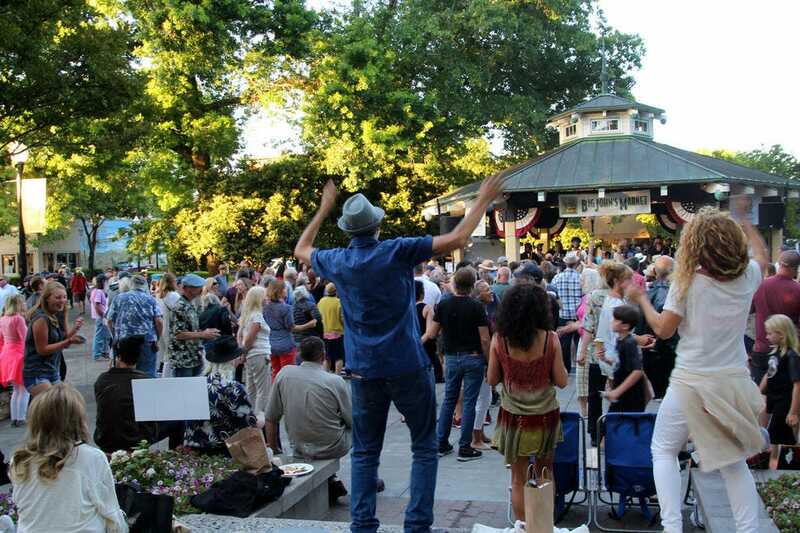 Each Tuesday from 6-8 pm throughout the summer months, Healdsburg Plaza transforms into quite a happening place. 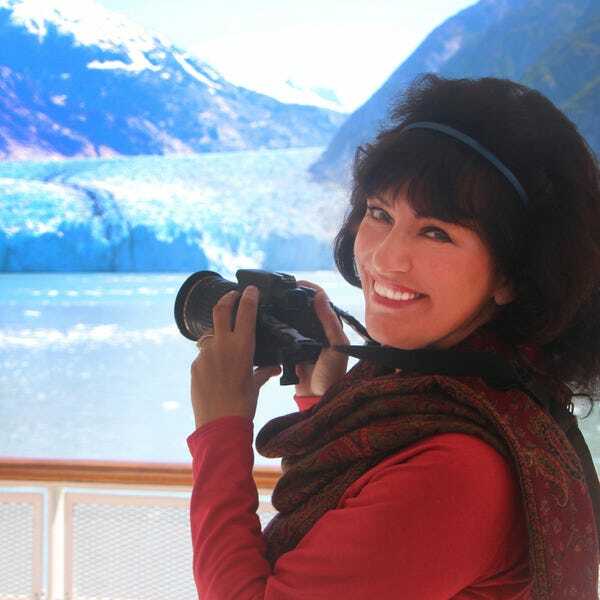 Residents and visitors alike come out to picnic, as well dance in the square to the sound of popular local bands featuring every type of music from soul, R&B and funk to Cajun, jazz and country rock. 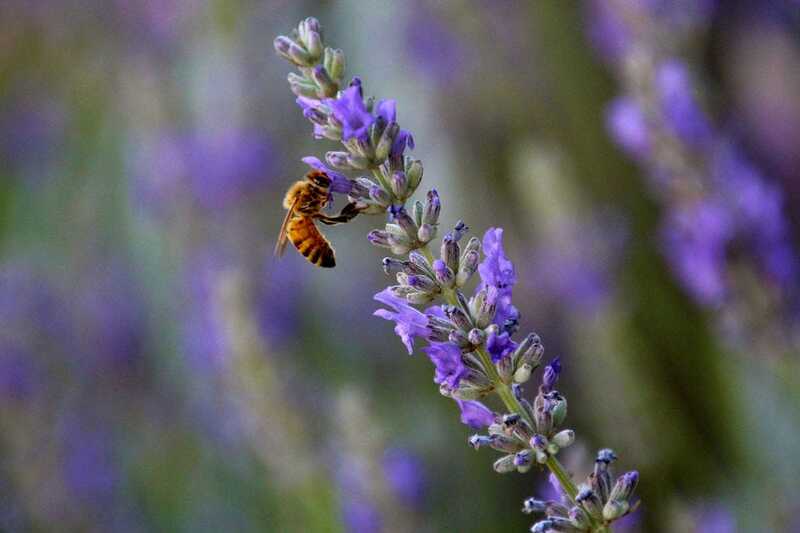 Sonoma's wine country is filled with a wide variety of colorful flowers, but one species that particularly stands out is lavender. You'll see its purple blooms in winery gardens, in vineyards, and even growing in pots on town sidewalks. It's a favorite flower for bees, which play a significant role in maintaining the nitrogen balance in the vineyards. Many local wineries keep hives for this reason. 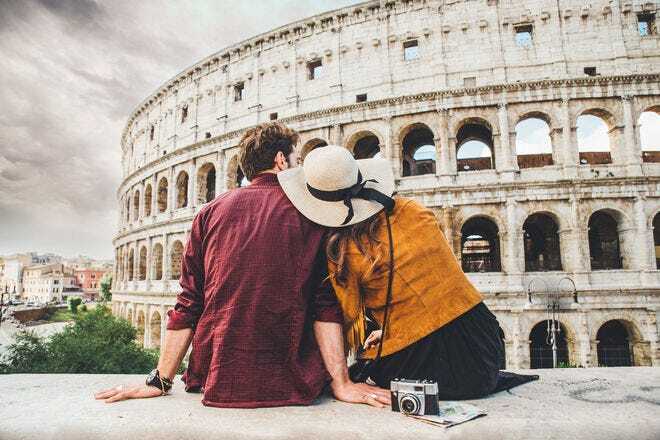 Learning the complicated process of creating an excellent wine will definitely make you appreciate the tremendous amount of work and art that goes into the delicious vintage you're sipping. 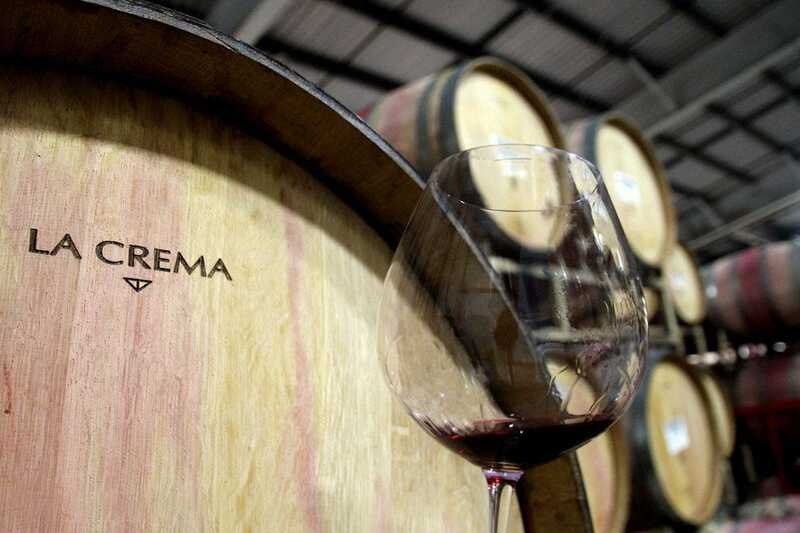 Visit La Crema and experience their Vineyard Select Tasting which showcases the winery’s most coveted vineyards and boutique winemaking techniques. If you think small towns can't offer designer shopping opportunities, think again. 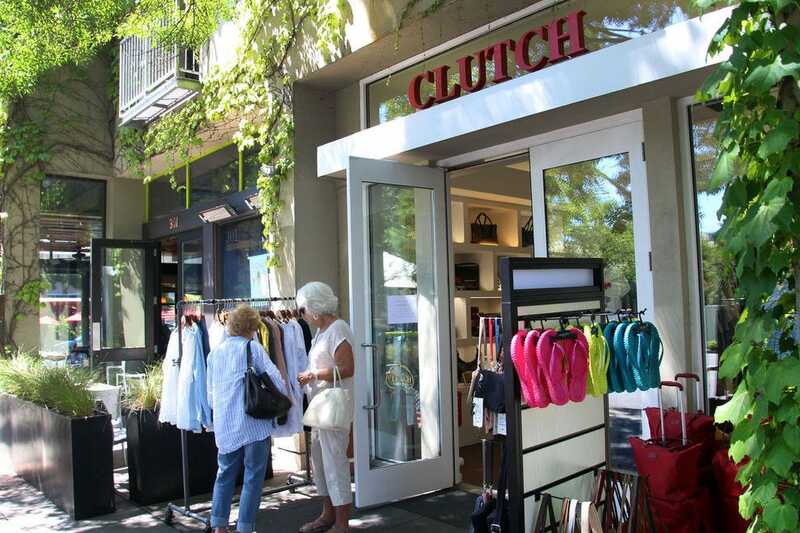 A wide variety of high-end boutiques line the streets of Healdsburg. And it doesn't stop there. You'll find a treasure trove of specialty stores selling antiques, art, jewelry and many other unique items you can only find in Sonoma, at all price levels. 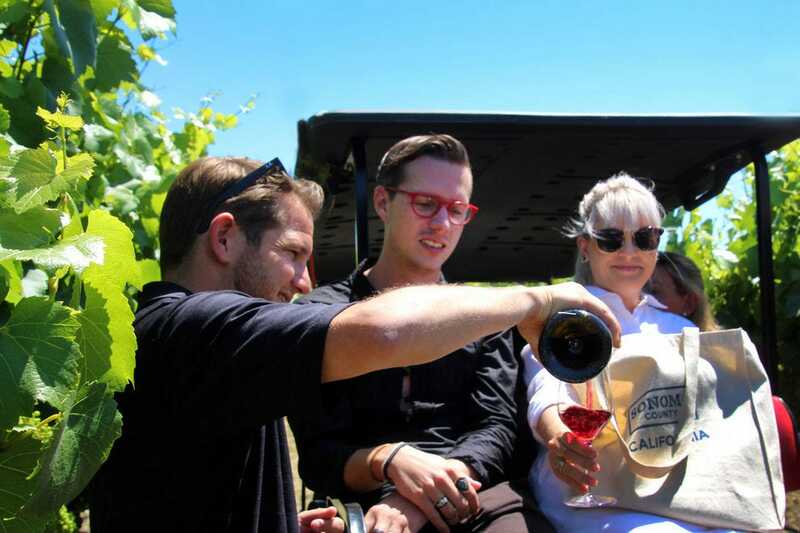 For an experience that's both educational and fun, consider La Crema's golf cart tour through Saralee's Vineyard. 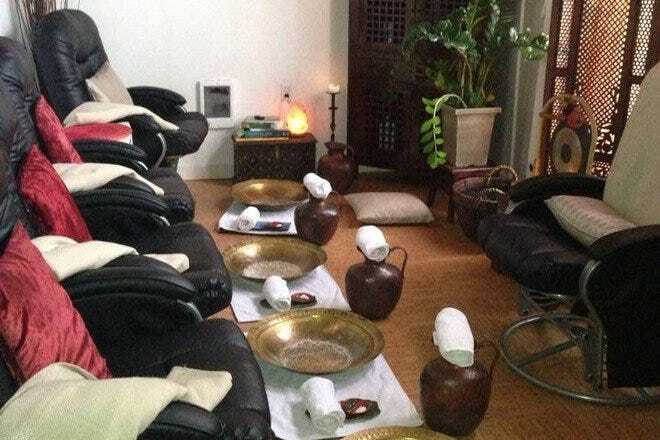 A wine concierge will accompany you to explain the history of the vines and how the various grape varieties are grown. 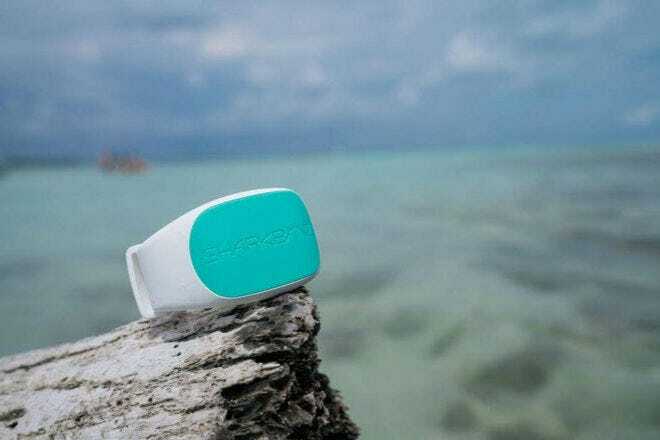 At each stop, you'll be able to sip the wine produced from the grapes surrounding you. 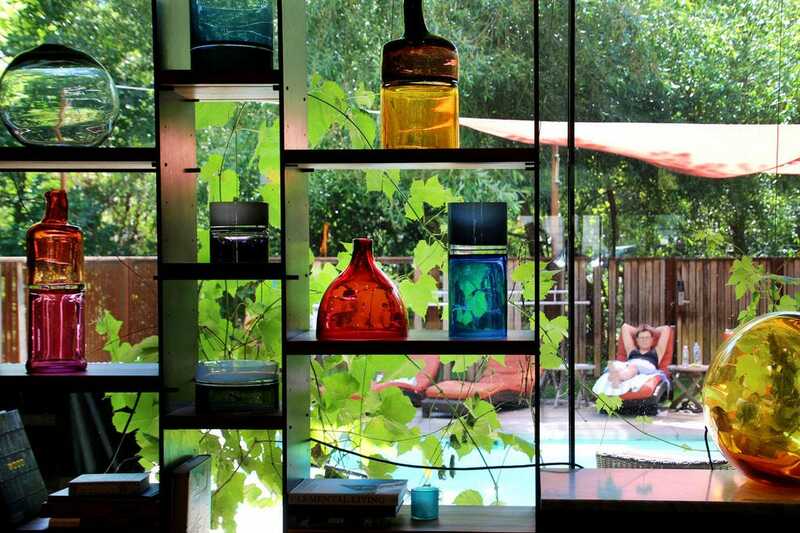 Healdsburg offers a wide variety of accommodations, from B&Bs to Relais & Chateaux-designated luxury properties, and everything in between. The h2hotel stands out with its simple, organic aesthetic and definite emphasis on "green." Its many amenities include private balconies, an exceptional breakfast buffet, a saltwater pool and courtesy bikes. Its sister property, Harmon Guest House, is scheduled to open in late August 2018. Sonoma County seems to attract as many fine artists as it does winemakers. 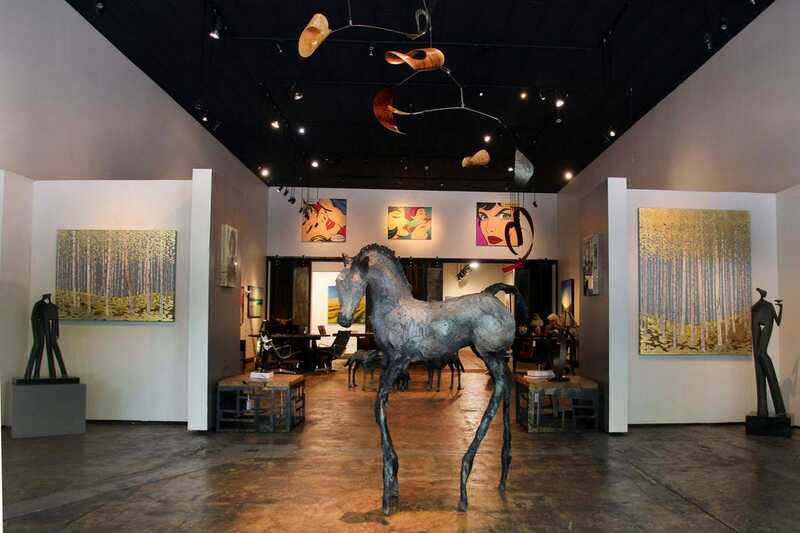 The Aerena Gallery in the heart of Healdsburg offers an eclectic number of art selections representing both local and international artists. Talk about farm-to-table! 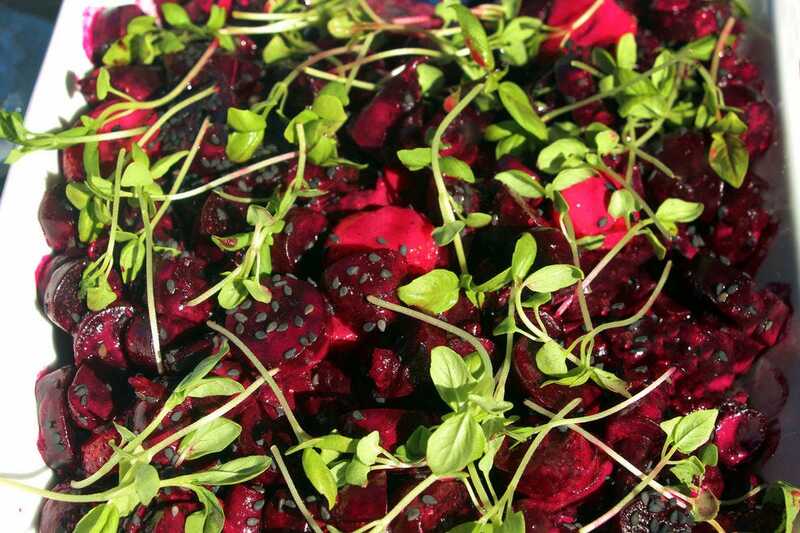 These beets were harvested just hours before they were dressed and presented at a Kendall-Jackson feast in the estate's magnificent gardens. 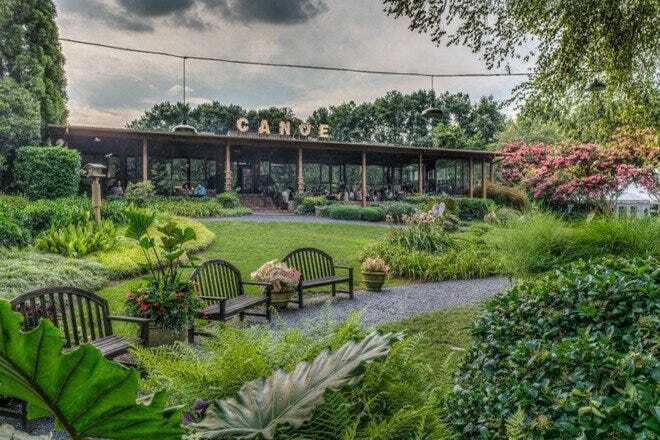 These open-air Farm-to-Table dinner events are held the second Saturday of every month, from May to October. Tucked away next to the h2hotel is a small museum, the Hand Fan Museum. It's such a specialized interest that there are only four others in the world. and they're all located outside of the United States. 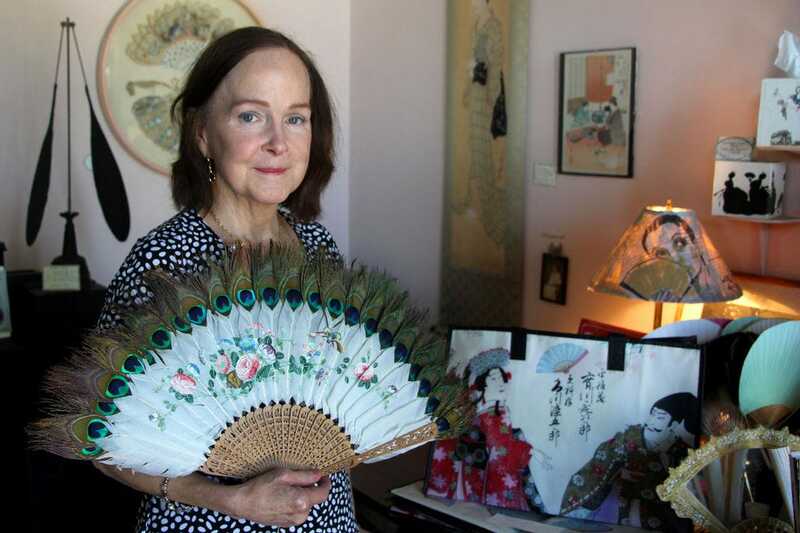 Don't miss the opportunity to stop by, speak with the docent and admire exquisite hand fans that go back centuries. While wine may be king here in Sonoma's wine country, local brews and cocktails are nothing to sneeze at! 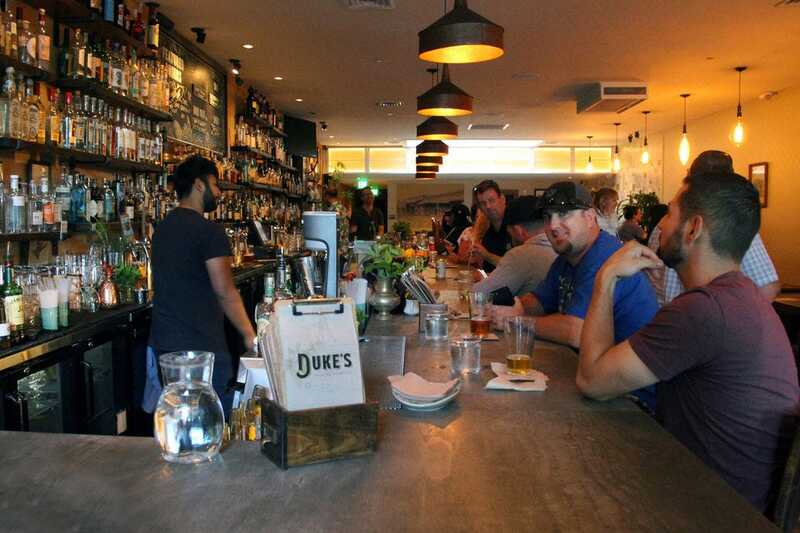 Duke's, located in Healdsburg's town square, has it all, including some excellent farm-to-glass cocktails and tasty sides to enjoy while you sip. 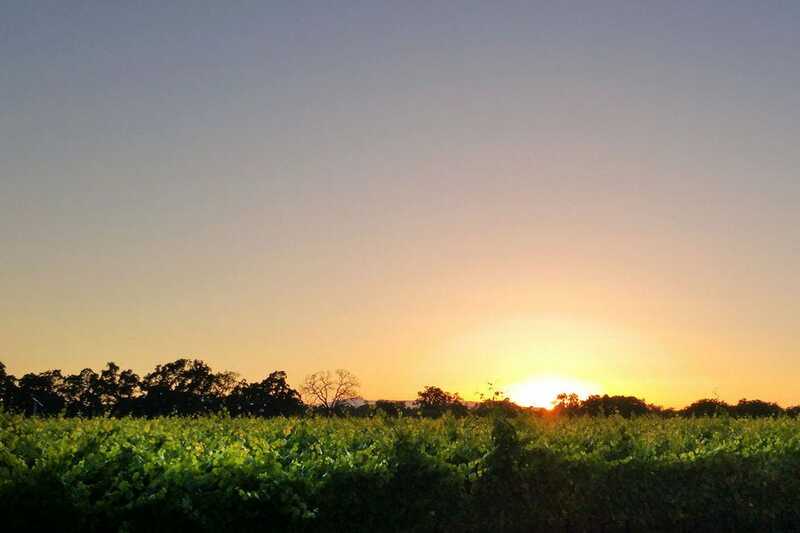 There's nothing more romantic than toasting to life, love and health as the sun sets over the beautiful Sonoma County vineyards.